Martin Sprengling and William Creighton Graham, Barhebraeus’ Scholia on the Old Testament, pt. I, Genesis-II Samuel, Oriental Institute Publications 13 (Chicago, 1931). This is part I, but that is all that appeared. The only complete edition is that from the Bar-Hebraeus Verlag, 2003. Full information on manuscripts, editions, and studies will be found in Hidemi Takahashi’s always handy Barhebraeus: A Bio-Bibliography (Piscataway, 2005), 147-173. James Edward Dean, Epiphanius’ Treatise on Weights and Measures: The Syriac Version, foreword by Martin Sprengling, Studies in Ancient Oriental Civilization 11 (Chicago, 1935). 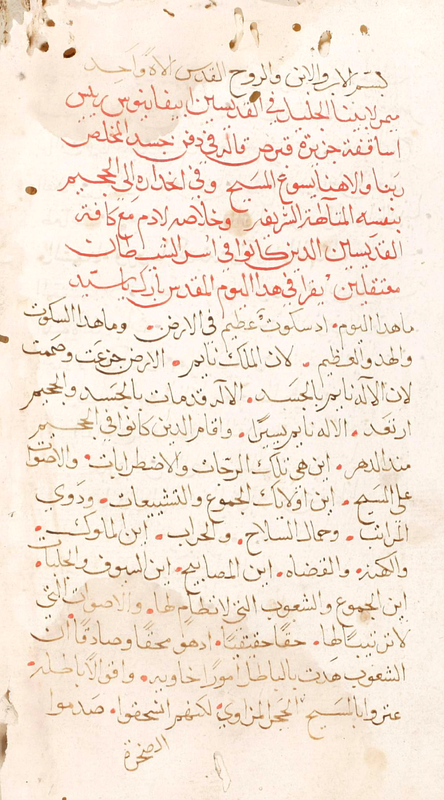 …our last predecessor in a similar undertaking [work on the Syriac Bible], the curious Paul de Lagarde of Göttingen. Lagarde had therefore undertaken an extensive study and a series of editions of this Epiphanius material. In his usual fashion he scattered this work around in a series of odd publications, many of them in small editions. These are not easy to get and, when obtained, generally not easy to use. 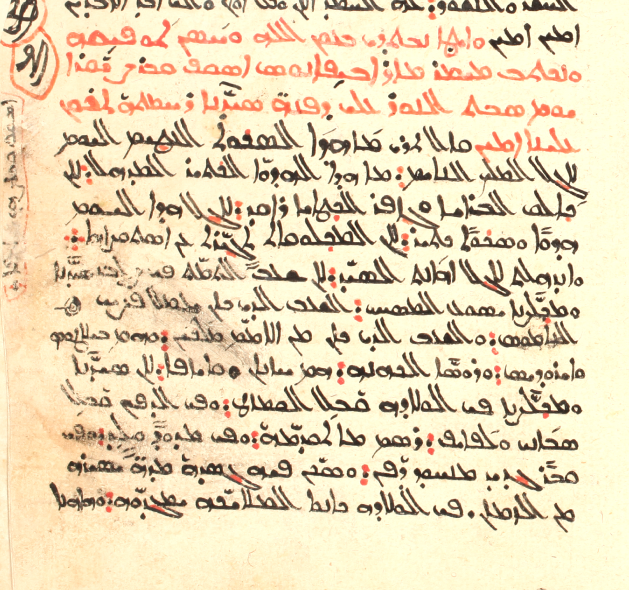 The Syriac text, for example, he printed in Hebrew letters, because there was no Syriac type in Göttingen. His translation into German is curious. In various notes voicing his disgust and alleging (a thing Lagarde does not often admit) his incompetence, he shows that this was to him no labor of love. Jülicher’s statement in Pauly-Wissowa that the text is “sehr schlect ediert” by Lagarde is, indeed, too harsh a judgement. But a better, more easily accessible, more usable, and in every way more definitive edition than that of Lagarde, dated 1880, was clearly called for. Hence the book by Dean, now eminently accessible after not being so for many years. The Greek fragments of Epiphanios’ work (CPG 3746, cf. 3747) are not all that remains in addition to the Syriac: Georgian (CSCO 460-461, by M. van Esbroeck) and Armenian (CSCO 583, by M. Stone and R. Ervine) witnesses have also been published since the time of Dean’s Syriac text. In this work, interesting in and of itself, we have another opportunity for cross-linguistic comparison. So, hats off to the OI for sharing its resources!